Nowadays, more and more commuter ride bicycle to their office, because their consciousness of environment and exercise grows higher. But with the great pressure of office, most commuters will work overtime, and when they start to ride the bicycle to home, there is always in night. 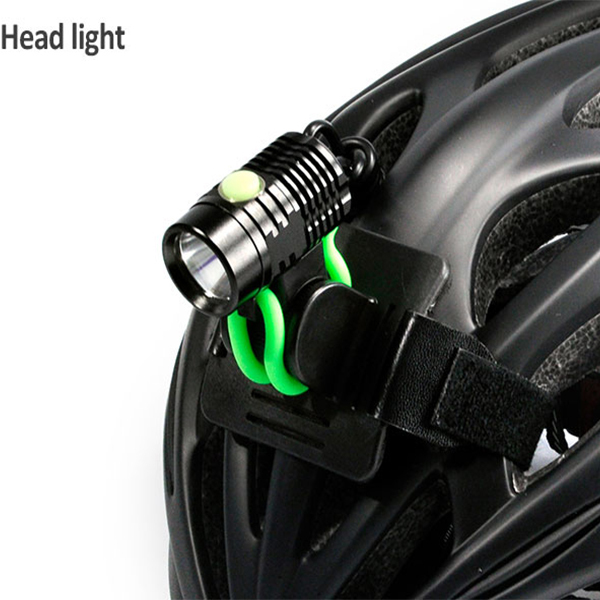 Do not need worry, there is a glad tidings, Bicycle light, which drives the darkness and light your life. 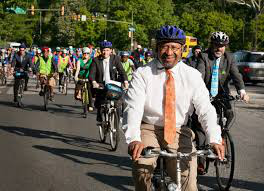 There are several points you need notice when you commute by bicycle. 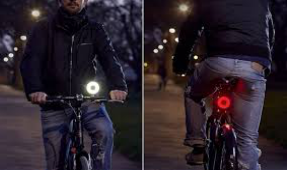 You need have a better bike, bicycle light, garment. 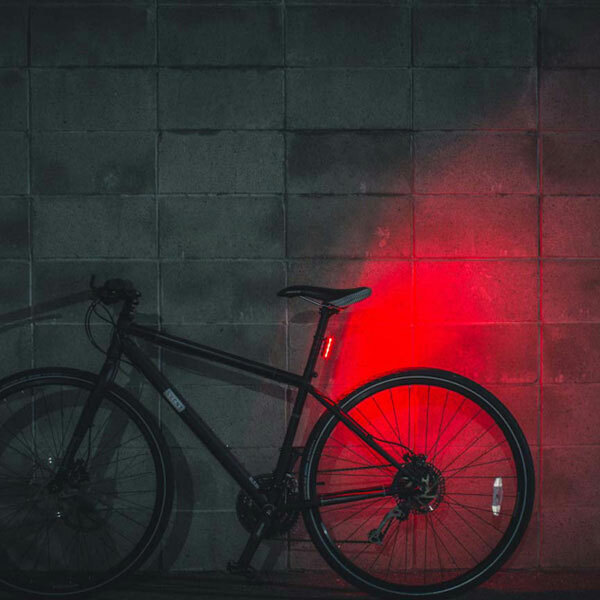 If you’re commuting to work every day, then you need a bike you can ride through all weathers, and depend upon to be road worthy with minimal maintenance.And if you work overtime sometime, you also need the bike light to help you light the way. In the last, wearing a comfortable garment is also important, do not wear a skirt to ride the bicycle. You should have the sport-wear. 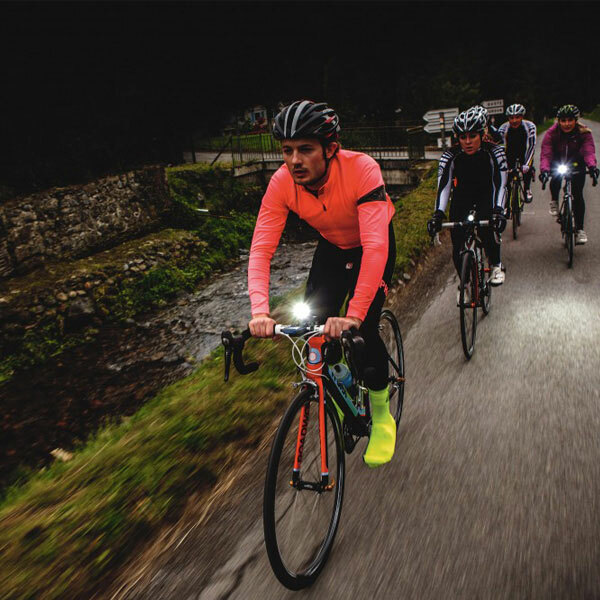 The sinking feeling in the pit of your stomach that comes with realising that your bike is not where you left it at the end of the day is not one we’d wish upon anybody. No bike lock is infallible, but having a quality version is a start. Use one lock on the frame, and make sure you use a cable lock for your wheels, if they’re attached by quick release skewers. 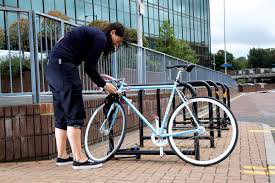 Where you leave your bike is important too: if your work has secure bike locking, that’s ideal. If not, aim for somewhere with CCTV nearby. 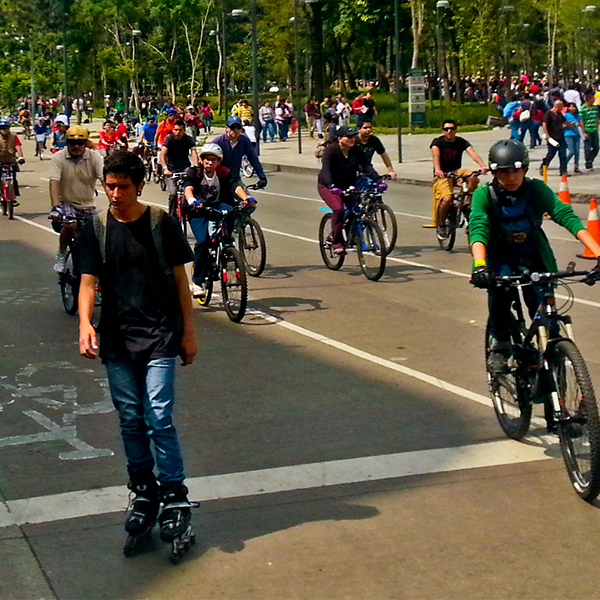 Be careful when you ride the bicycle, and pay close attention to the vehicles behind you. 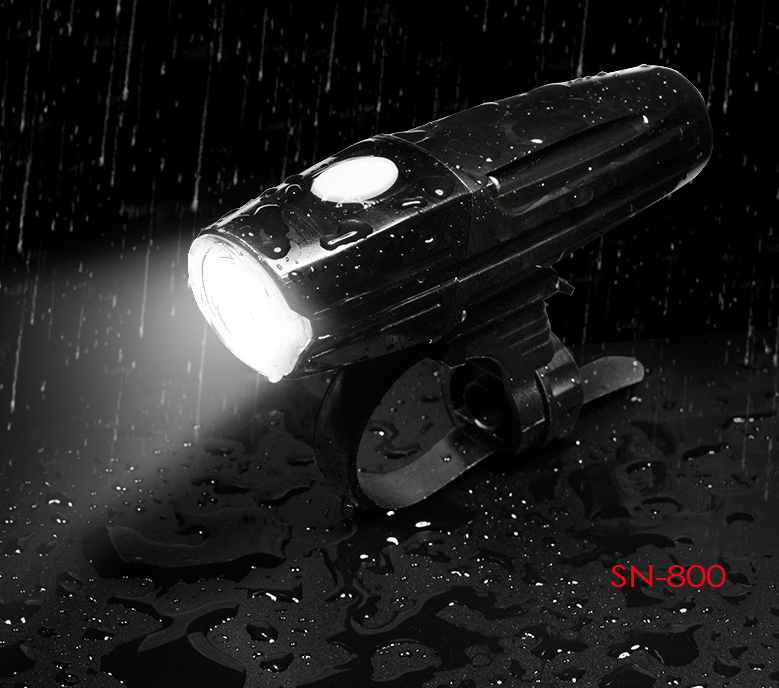 Especially in the frog and raining day, you need have a red rear light and white front light to help you vision. 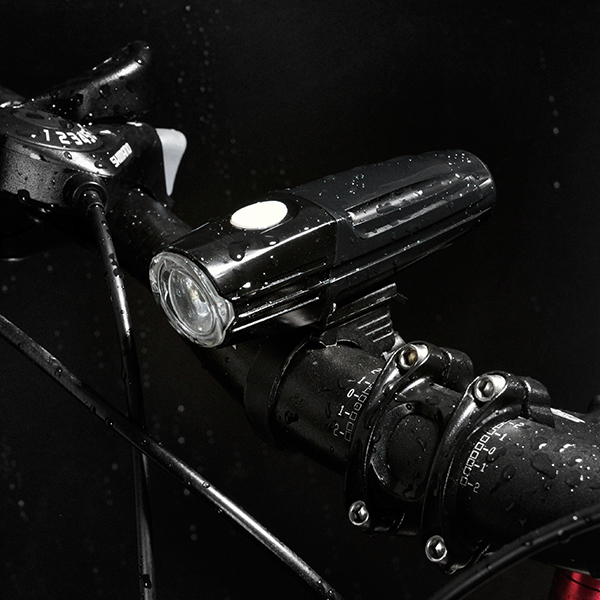 Check your bicycle light is charged in advance – before going to bed and at lunch time in advance of the journey home – and carry a cheap set of back-ups just in case one should fail on your journey. Despite all the punctures, near-death experiences with vehicles, rain, wind, pollution, lugging kit around with you, the hot water running out in the showers at work, and struggling to get yourself out of bed that bit earlier, cycling in still wins hands down over a packed train commute. It keeps you fit, saves you money, saves the environment and avoids the early-morning stress of competing with your fellow travelers for a tiny portion of space on a hideously over-packed carriage. It also improves your mood (when you don’t get a puncture) and helps you sleep better.